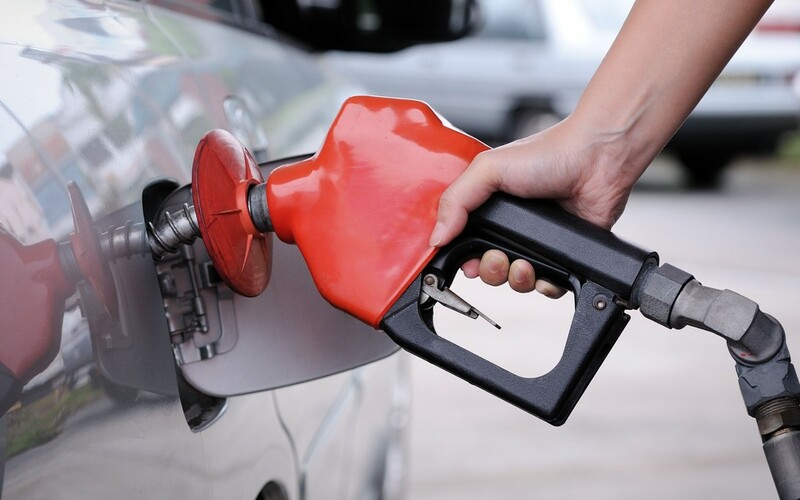 A Bloomberg National Poll released July 20 found that 55 percent of Americans support increasing the federal motor fuels tax to build and repair roads and bridges. The proposal got thumbs up from 51 percent of Republicans and 67 percent of Democrats. The federal levy, which provides funding for roads, bridges and other transportation infrastructure work through the Highway Trust Fund, hasn’t been adjusted since 1993. Meanwhile, more than two dozen states have raised their gas taxes, as detailed in a new “2013 – 2017 State Motor Fuel Tax Increases” roundup by ARTBA’s Transportation Investment Advocacy Center (TIAC). The Bloomberg poll shows that those who live in cities are more supportive of a higher gas levy (59 percent) than those in rural areas (48 percent).